Apple CEO Tim Cook has announced that the company will donate towards Notre-Dame Cathedral rebuilding efforts following a devastating fire on April 15, 2019. 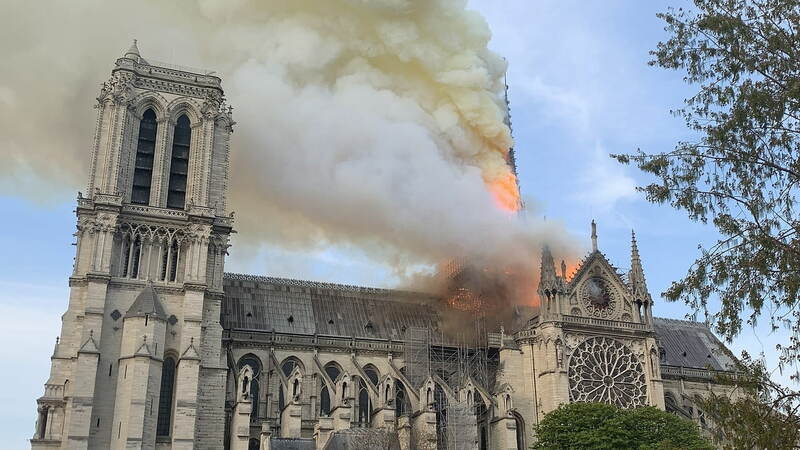 The fire broke out in the cathedral's roof causing the spire and roof to collapse. Considerable damage was done to the interior, upper walls, and windows of the church, as well as many works of art.